I remember that my hometown once boasted a zoo. It was situated atop the hilltops of Cebu, but when I had a chance to visit the zoo years ago, it was a sad plight of animals and a not so well taken-cared of zoo. It was not the zoo I imagined it should be. 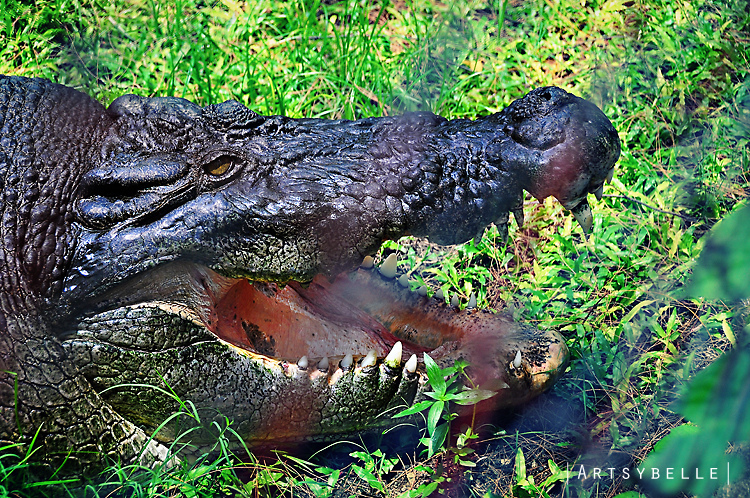 Years had passed and now a new place for animals, Crocolandia, opened its doors to the public for educational purposes. It is not a zoo, but it's a home for a number of crocodiles. The biggest crocodile is named Lapu-lapu. If I remember this right, it may be 15 yrs old or more. Crocolandia also houses an ostrich, who likes the crowd a lot; she doesn't run away if a crowd gathers near her fence, rather she cackles and makes a lot of happy sounds. You will also find a few birds like the native "kalaw", an owl, a parrot, a Philippine eagle, and many other small birds. 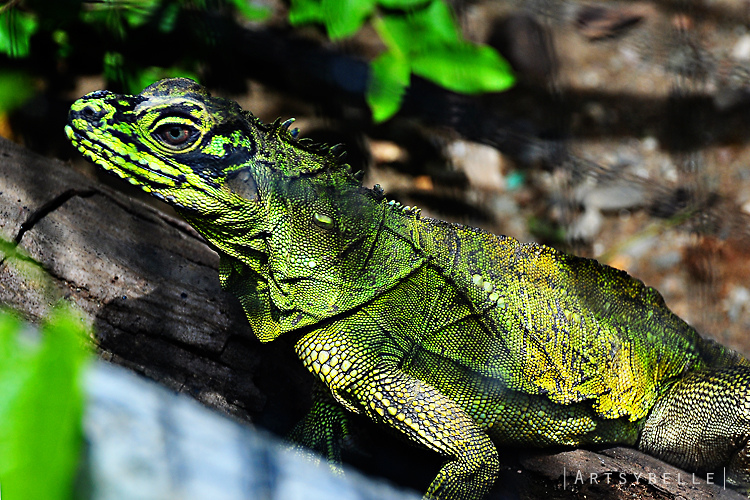 Other exotic reptiles also live there such as iguanas and phythons. There are also some animals that can only be found in a foreign land, such as a deer. It's best to go there very early around 8am on weekends if you want to take photos of some animals and if you want some quite. The place attracts a lot of educational trips for students. You can bring your own food and use the picnic area, but if bringing food is a hassle, they have a small canteen. Soon to open is a Cheaverz resto. Entrance fee is around Php80.00 per person.